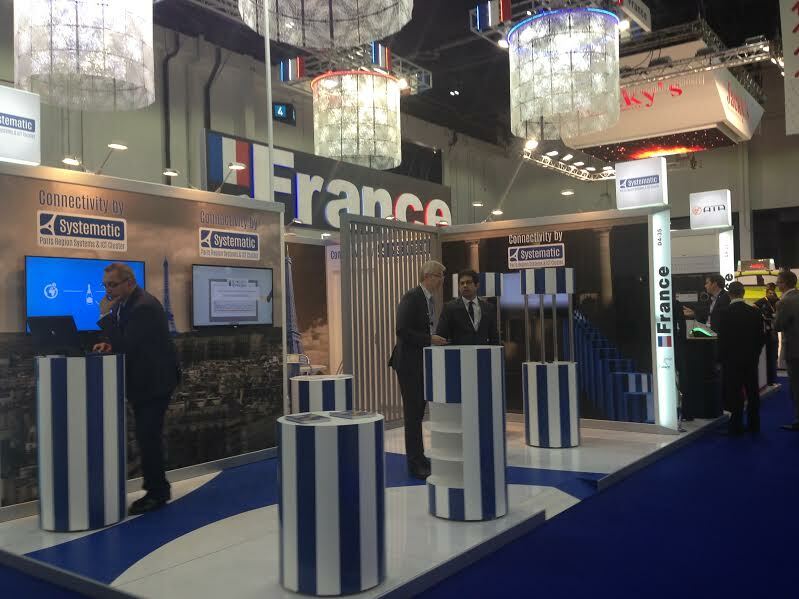 United Arab Emirates: The French Tech pavilion, a Business France initiative, will be hosting 22 French exhibitors and start-ups that specialize in digital technology at this year’s GITEX in DWTC’s Hall 4 and the new Zabeel Hall from 16 – 20 October. With the help of Business France, the exhibitors will be amongst an estimated 500 start-ups attending this year for the opportunity to meet over 200 VC’s and potential investors in the region. The start-ups will also be competing for the chance to win US$1 million at the GITEX Startup competition. The exhibiting firms operate in an array of sectors including network and software solutions, M2M and mobile applications, IT security, and telecommunications. This year, four French start-ups – Bell & Wyson, Famoco, Plussh and Think & GO NFC – will be presenting their breakthrough inventions. The French Tech pavilion will also be home to Reunion Island’s Regional Investment and Innovation Development Agency, NEXA, which will bring five innovative companies to the fair to promote the capabilities from within the French overseas territories. Visitors who would like to meet the French companies exhibiting at the French Tech pavilion are advised to head to Hall 4. The Start-up Zone will be set up at the new Zabeel Hall. Catalogues for participating firms will be available upon request. International recognition of France’s vibrant digital industry is reflected by the stellar growth of many French startups and reinforced by a variety of initiatives and €1billion in venture capital funds. In 2015, the resurgence of the French software and IT services industry continued, with growth rates of 2.2%. This growth was boosted by the vibrancy of the SMACS (social, mobility, analytics, Cloud and security) projects, which increased by 16.9% to €5.6 billion. A growth of 2.6% was forecasted for 2016. According to IDC and Syntec Numérique, the French software publishing, IT services, and technology consulting market was worth €50.5 billion in 2015, with a 2.2% year-on-year increase.